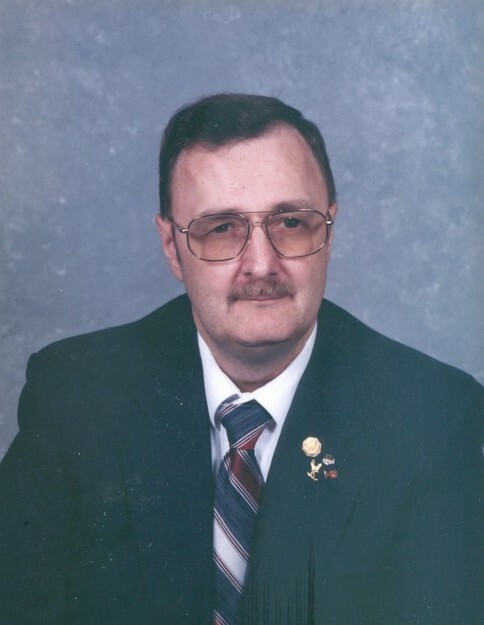 Obituary for Carl Joseph Marrone | Gaschs Funeral Home, P.A. Carl Joseph Marrone went to his heavenly home on Monday, January 14, 2019. He was born on June 20, 1949 in Washington D.C. He graduated from Wheaton High School with a strong interest in horticulture. Carl retired from Super Giant Food department managerial job when he contracted multiple sclerosis. Carl was preceded in death by his parents, Frank Marrone and Mary Alice Adams, as well as his brother, George. He is survived by his brother, Robert, sister-in-law, Joyce, and sister, Carrie Sealock. A special niece, Annette Goodson and special nephew, Shawn Marrone. And his best friend, Deacon Stephen Robinson. Carl was a member of Trinity Assembly of God in Lanham, Maryland. Family and friends are welcome to the gathering that will be held at Gasch’s Funeral Home, P.A., 4739 Baltimore Avenue, Hyattsville MD on Wednesday, January 23rd from 10 a.m. until service time at 11 a.m. Inurnment will be at Fort Lincoln Cemetery 3401 Bladensburg RD. Brentwood, MD 20722. In lieu of flowers, please donate, in remembrance of Carl, to the National Multiple Sclerosis Society via mail, website and/or phone.